Kognito (kognito.com, based in NYC) makes role-playing games where players engage in simulated conversations to learn how to lead similar conversations in real-life. We build 3D games that run on our proprietary web-based distribution platform. Our games are available to more than 9 million people. Our team of 75+ people includes game designers, software engineers, psychologists, graphic artists, and writers. 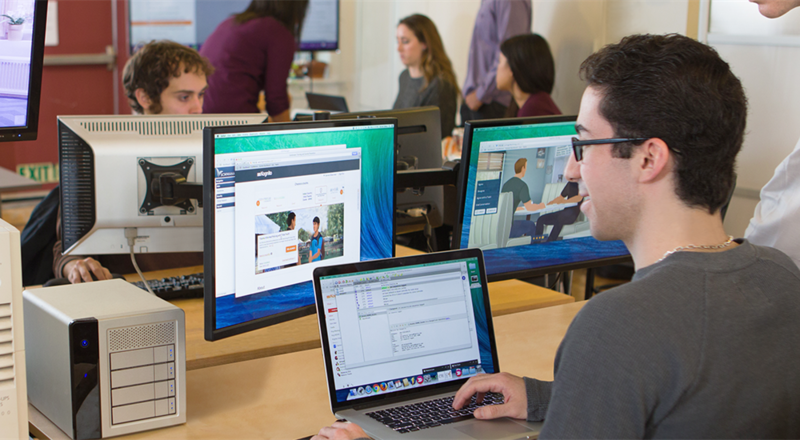 Kognito is seeking a talented PHP Developer to join our growing research and development team. The ideal candidate is capable of finding the best design and technology for new projects and keeping pace with an experienced team. You'll be designing and developing the infrastructure behind all our web and mobile games, as well as various internal tools. You will work across the full LAMP stack and through the whole development cycle of projects. Move the company to a services-based infrastructure as we scale up to serve our games on any platform, anywhere, anytime for millions of users. Assist with meeting requirements for a diverse set of clients, including creating and improving internal tools for the game development team. Architect database systems to handle terabytes of data. Work with our QA team to ensure maximum stability, performance and quality. Write your own documentation and automated tests. Plan deployments and launches for all projects. The ideal new team member should be ready to work in a group of equals or independently. We're excited to hear your ideas about app design, project implementation, and which new technologies you think are worth investigating. Experience with packaging and automation technologies such as composer, npm, grunt, gulp, yarn, bower, etc. 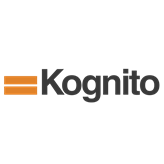 Kognito is a division of Ascend Learning, LLC. Want to get notified about new jobs at Kognito?